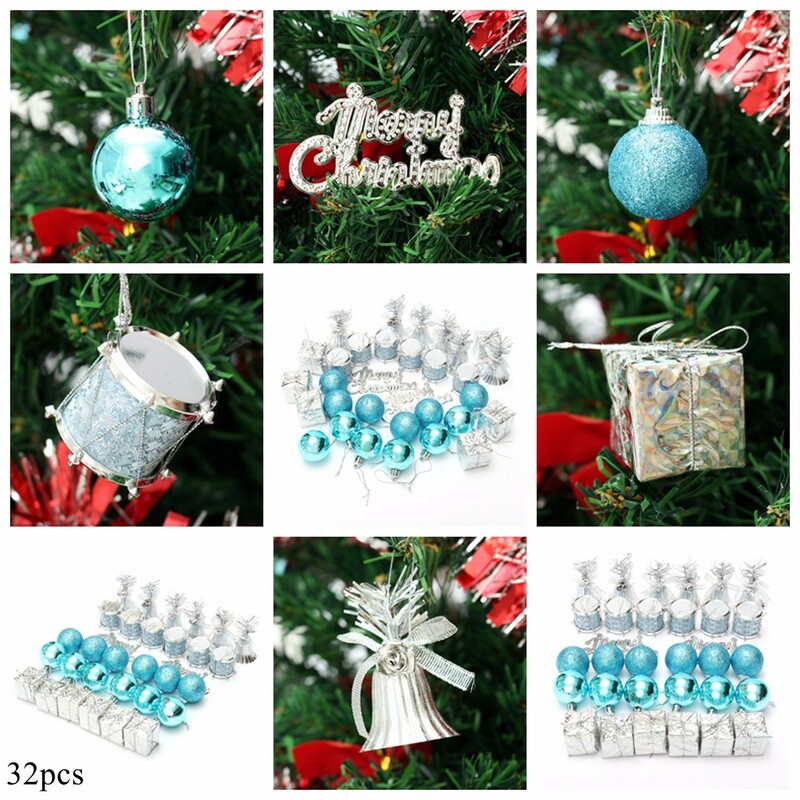 - Great for decor your Christmas trees during Christmas. 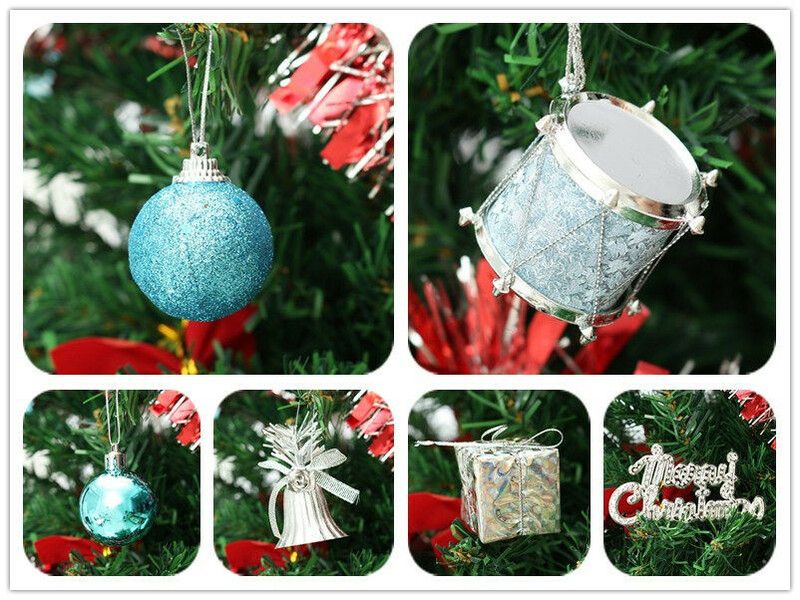 - Add Christmas atmosphere in your home. - Suitable for decoration in hotel, restaurant, Upscale restaurant,office buildings,mansion and so on. Great item at a great price, will suggest this to anyone as the price and quality is value for money. Definitely a must buy item if this is the type of item you are looking for.